What Is The Difference Between Moped And Scooter? While looking at the difference between moped and scooter, you need to understand that old mopeds somewhat resembled bicycles with pedals. The name, therefore, came by joining motor and pedal. Today, however, a moped is a light version of a motorbike. On the other hand, a scooter is still a two-wheeled vehicle. However, it is different from a moped because of the motor that is used in one. Whereas the motor in a moped is small, one installed in a scooter is comparatively larger. Similarly, mopeds resemble a regular bicycle – which is not the case with scooters. Further, mopeds can achieve speeds of anywhere between 30 and 35 miles an hour. 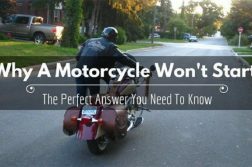 While checking the difference between moped and scooter, you also need to understand that both vehicles can help you get to your destination in the same a car would – but at a lesser cost. With looser restrictions than motorbike licensing and street legal positions for most states, mopeds and scooters are one of the most convenient ways to travel. They are also perfect for local destinations, rural neighborhoods, and city streets. However, there are so many options that you might have a hard time finding the right fit for your lifestyle. This is perhaps why you need to understand the main difference between moped and scooter. Diving deeper into the topic you will find that, as you shop for scooters, some of the models you might be interested in purchasing have been labeled as mopeds. In such situations, any choice you make would be right because mopeds are quite similar to scooters. Still, some key differences might interest you. In fact, you’ll soon discover that there are more similarities between scooters and motorbikes than there are between scooters and mopeds. However, it is not because of these differences that scooters are listed as mopeds. As mentioned above, mopeds were so named because they combined machines that resembled regular bicycles (pedal) but with a motor. To this end, a two-wheeled motor pedal vehicle would look like a hybrid of both human and motorized pedaling power.This means that if the scooter you wish to buy doesn’t allow you to pedal it yourself, then that would obviously make it out to be a scooter. As such, you couldn’t describe this vehicle as a moped. However, several state laws allude to the fact that mopeds should be defined by the size of their engine. Other state laws define mopeds by the maximum speed they can reach. To this end, even motor vehicles that don’t embody pedaling power could legally qualify as moped – as long as they are slow enough or small enough. 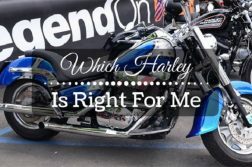 These types of laws were passed to define the types of motorized vehicles that people who are under the various legal driving ages could operate. As such, anyone can legally ride a moped two years before they are allowed to drive a car in most states. 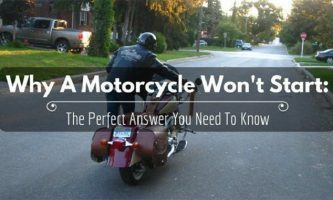 While checking the difference between moped and scooter, therefore, a good rule of thumb is to check the engine. If it is smaller than 50cc, then it would be a moped. 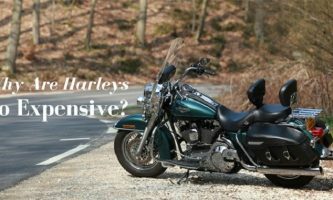 Anything larger than that would mean that the vehicle doesn’t measure up to the legal requirements that would make it a scooter. Still, some scooters are labeled as mopeds but still have engines with a capacity that’s larger than 50cc. In such a case, it wouldn’t be a moped going by the definition of the term or by the accompanying state laws. 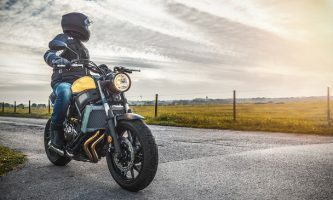 It would only be referred to as a moped because that’s the original intention – something that has come about due to the proliferation of the Internet. Usually, if you are interested in shopping for a scooter, the first thing you might end up doing is to Google the term scooter. However, this term is quite common. 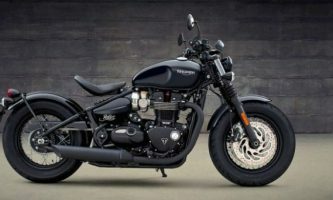 To such an extent that it applies to a wide variety of products over and beyond the motorbike type you are looking to buy. Since scooter-sellers design their websites so that they can easily be found by search engines, it isn’t surprising that some of them have discovered that their sites get lost to other products – such as Razor kick scooters, motorized mobility scooters, and electric motor scooters. Interested buyers, however, don’t usually check every page from all the results that their search returns. If they search for mopeds, they usually get results that contain both scooters and mopeds. 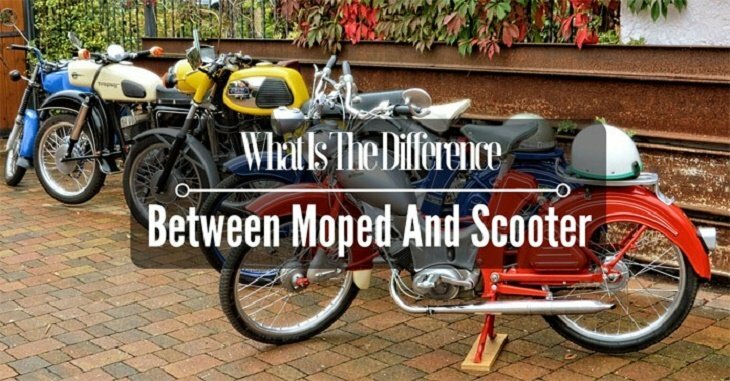 Understanding the difference between moped and scooter, to this end, is crucial if you are to end up with the exact type of vehicle you wish to buy. 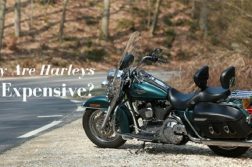 Dealers who sell both products enjoy more sales than those who only sell scooters. Some of them have even use the “moped” name on scooters to attract more buyers. At the end of the day, buyers are only interested in items exactly like or at least similar to what they are looking for. Therefore, as you search for a scooter, you might end up buying a moped because the site you landed on uses both terms interchangeably. As you compare the two models and can’t tell the difference between moped and scooter, you shouldn’t worry too much. In most cases, you’ll find that there are few differences that they are quite negligible. At the end of the day, as long as you buy something that meets your requirements, looks good enough for you, and will take you from one point to the other, you will be good to go. Over and above everything else, mopeds and scooters terms that cover a broad range of popular two-wheeled motorized vehicles. Telling the difference between moped and scooter is something very few people can do because the similarities are so overwhelming. When everything is said and done, the main difference between moped and scooter lies in the design and the classification. Whereas mopeds are cheaper in terms of insurance premiums and taxation, scooters will cost you a bit more. However, scooters deliver better performance, faster speeds, and a more solid construction. 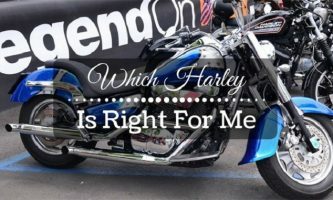 Ultimately, the choice in what to get will depend on exactly what you wish to buy.